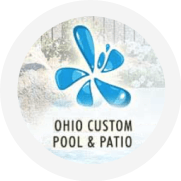 Ohio Custom Pool & Patio felt they had a good website, but it was stuck on the 5th page of search engine results for most keywords and wasn’t mobile-friendly. This made it difficult for potential clients to find their business and provided poor user experience for those using mobile devices. 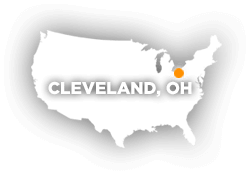 Marina Kennedy, owner of Ohio Custom Pool & Patio, was “spending a fortune” buying leads made up of people with only casual interest in pools that rarely turned into actual sales. Marina chose Hearst DMS to help her site rank higher and get in front of qualified, serious customers. Hearst DMS delivered a custom Search Engine Optimization (SEO) strategy to improve rankings, on search engines like Google, Yahoo, and Bing, to get them found in their target service area. From there, Hearst DMS created a new mobile website, which ensured site visitors have a great user experience while browsing on the go. The whole way, Marina had access to detailed reporting from her online dashboard showing site performance and keyword rankings on search engines, as well as monthly calls with her dedicated account manager. 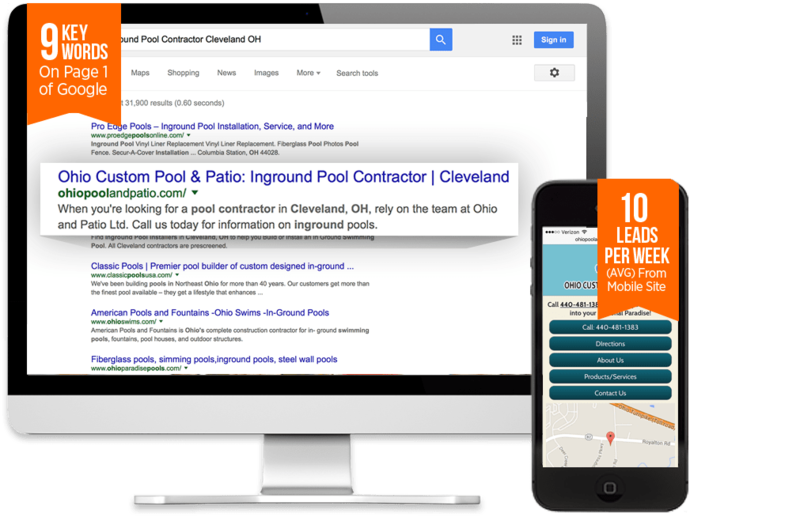 Ohio Custom Pool & Patio has had tremendous success climbing to the top of search engines, occupying top ranks for all targeted keywords. Marina has seen the commercial channel of her business skyrocket, booking lucrative contracts including pools for luxury apartment buildings. The mobile site is averaging 10 leads per weekend. To top it off, all business from their optimized web presence is helping them save thousands by not spending on sub-par leads from the former provider. There’s no need to pay a lead aggregator when qualified customers are finding you first!